The fact is ADM doesn’t use any 3rd party service provider for SEO, all our SEO work is done in house. We had tried 3rd party SEO providers in the past, but never really got any value out of those we had used. Since bringing this task in house, we have had much better results. How does ADM get its Content to Rank? To be successful at getting your content to rank, you need to understand what it is Google wants to offer its customers. Google and other search engine providers want to be the number one provider of the best answers online. 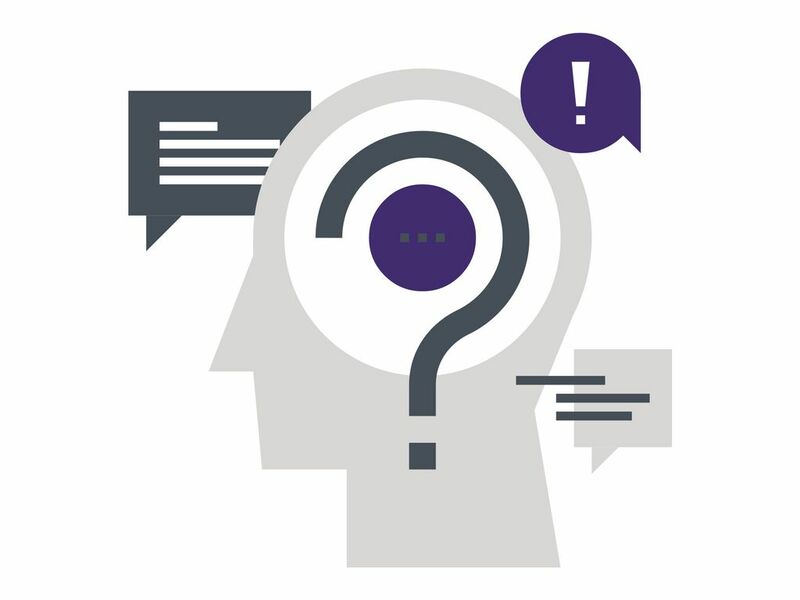 To do this they write algorithms that analyse content on line and select the content that best answers the question. The best way to get content to rank is for you to think about what your customers are searching for and create content that provides the required information. 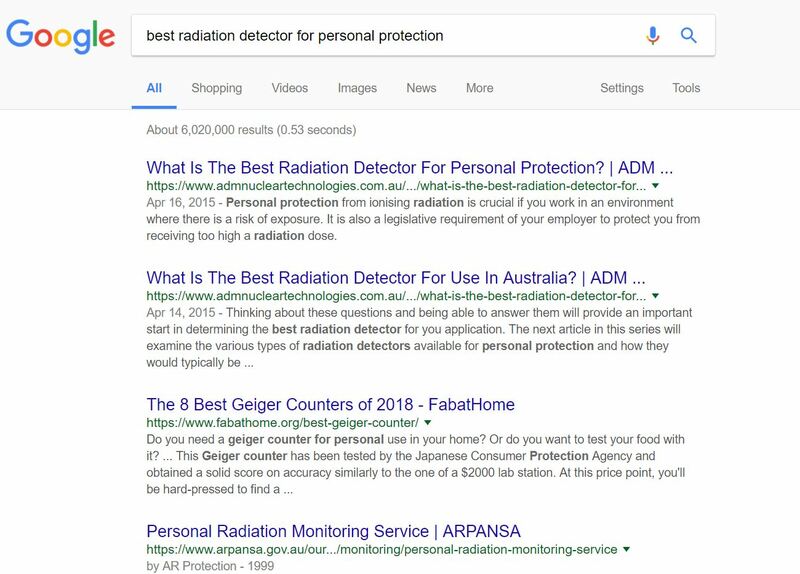 For example: Search “best radiation detector for personal protection” and you will see that ADM Nuclear Technologies ranks number one with an answer. 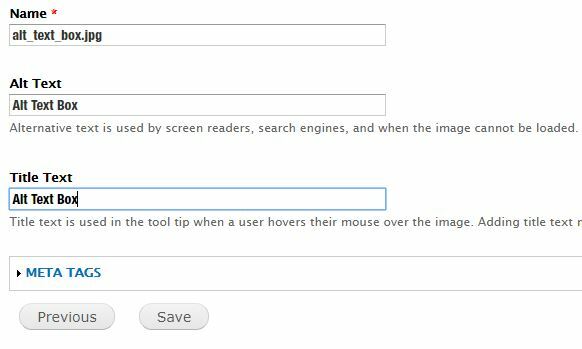 When posting content, you need to ensure that the search term appears in the header and is used appropriately throughout the article. Let’s be clear Google is not a website ranking service. It is looking for content. Google looks for the piece of content that best provides the answer the searcher is looking for. If you don’t have the relevant information on your website, then of course your site won’t appear amongst the search results. Our own experience is that if you make a genuine attempt to provide the answers that your customers are looking for in the online space, then you are highly likely to make it near the top of search results list. Any content you post on your site must be relevant and authoritative. Relevance is usually gauged using keywords and phrases throughout the content, but only where it is appropriate to mention them. In the past ‘keyword stuffing’ was a tactic used to try and improve the ranking of content. Often you would see a whole blank section at the bottom of a webpage. This would be many keywords repeated over and over, with the text and background colours being the same, so that you couldn’t see them. The Google algorithms now penalise this behaviour, so avoid over using keywords at all costs. Keep them in context. Authority is measured in several ways. The length of the article is considered in relation to other comparable articles online. Also, the use of images, diagrams, tables and charts also go towards demonstrating how authoritative your content is. Remember when uploading images and diagrams to ensure the ‘alt text’ box contains an accurate description of what is being portrayed. This helps Google understand that the images and charts are relevant to the copy. Make sure you complete the ‘title’ box when adding tables, for the same reason. Images also help break the text into smaller blocks that are easier to scan read. If you are posting content that has a lot of competition, such as “the best hotels in Sydney” then it will still be a challenge to get to the top of the results list. You really are going to have to have the best article ever written on the subject as there are just so many websites with relevant and authoritative content about Sydney hotels on them. This should be the first thing you try before spending any money. Instead of targeting searches for “the best hotels in Sydney” try targeting more specific searches such as “the best hotel in Sydney for a romantic getaway”, or “the best hotel in Sydney for vising Olympic Park”, etc. By being more specific you reduce the amount of competition for your piece of content. Personally, this is my least favoured option. If you have done all you can to make your content authoritative and relevant, then there is not a lot more an SEO service provider can do. Most of the providers I have spoken to recently mention growing the number of backlinks to your content to improve its ranking. It is true that Google does use backlinks as a measure of the authority of a piece of content. Backlinks are basically links to your content from another webpage, app or social media posting, etc. The theory being that the number of links to your content indicates how many people see value in what the content offers. However, Google is very aware that non-relevant backlinks are being added to sites to try and influence the outcome of search results. If it has not yet already been done, the Google algorithms will eventually be updated to assess the origin of the backlink to gauge whether it is a genuine link, or if it is gratuitous. This means that at any time the misuse of backlinking may cause your content to be penalised. Remember, Google wants to be the number one provider of the best answers online. 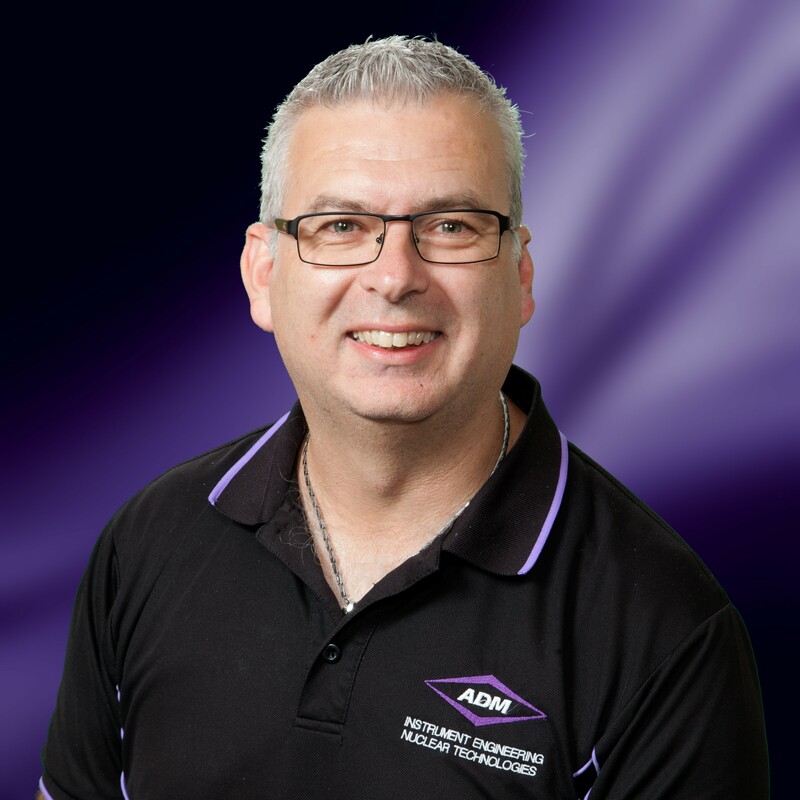 If the encounter a behaviour that causes less relevant content to rank higher than it otherwise would, they will take action to neutralise that behaviour. If all else fails and you just can’t get your content to rank, then I would suggest the use of Google AdWords. Basically, you are paying for your content to rank in a prominent position when certain keywords, or phrases are used in a search. This is the content that you can see with the symbol proceeding the URL. This is perfectly acceptable if you are in a highly competitive environment. SEO may seem like it’s rocket science. But once you understand what it is that Google offers to its users and what it is your customers are looking for, it becomes clearer as to what you need to do to get your content to rank.